On rocky beach 5 minutes walk. to harbour beach. 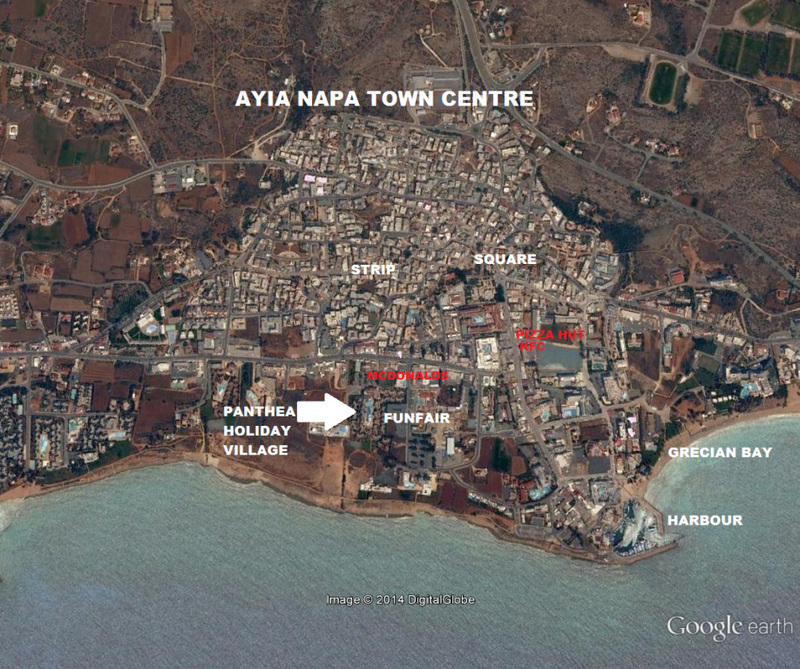 Panthea Holiday Village is in a great location right in the heart of Ayia Napa. Set just off the bustling Nissi Avenue with it's shops and restaurants, the Panthea opens up onto the seafront pathway with stunning views of the Mediterranean sea. The apartment style rooms are spread over numerous blocks in the holiday village style and set on 2 floors. A Waterpark is attached to the holiday village and guests have use of the waterslides and pools. There is also a long pool in the centre of the complex and a choice of restaurants and bars. 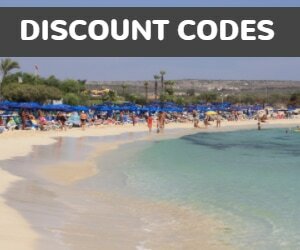 The Panthea also offers an all inclusive option and is popular with all sorts of holiday makers, including families, couples and groups of friends. The Panthea is within easy reach of great beaches, the harbour and of the lively nightlife in Ayia Napa. 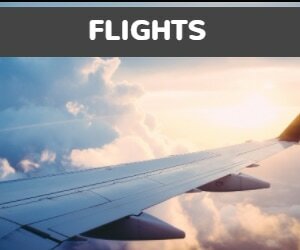 It is a good 3 star choice for anyone looking for a busy holiday with lots to do.